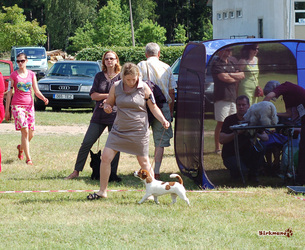 24.09.11 Latvia, Riga Speciality For III Group IGOR SELIMOVIĆ(Croatia) Intermed. 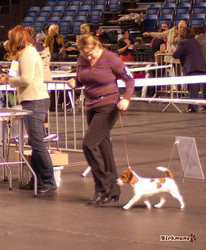 EXC. 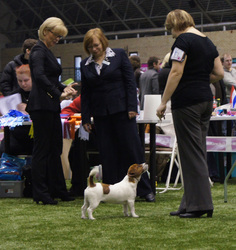 30.10.11 Latvia, Riga International dog show, Zooekspo Francesco Cochetti (IT) Intermed. 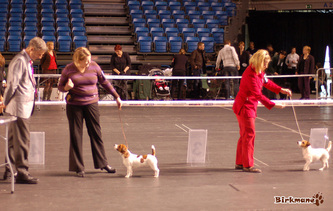 EXC. 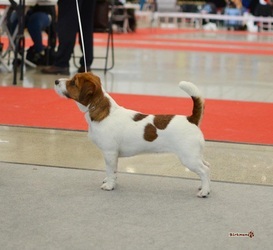 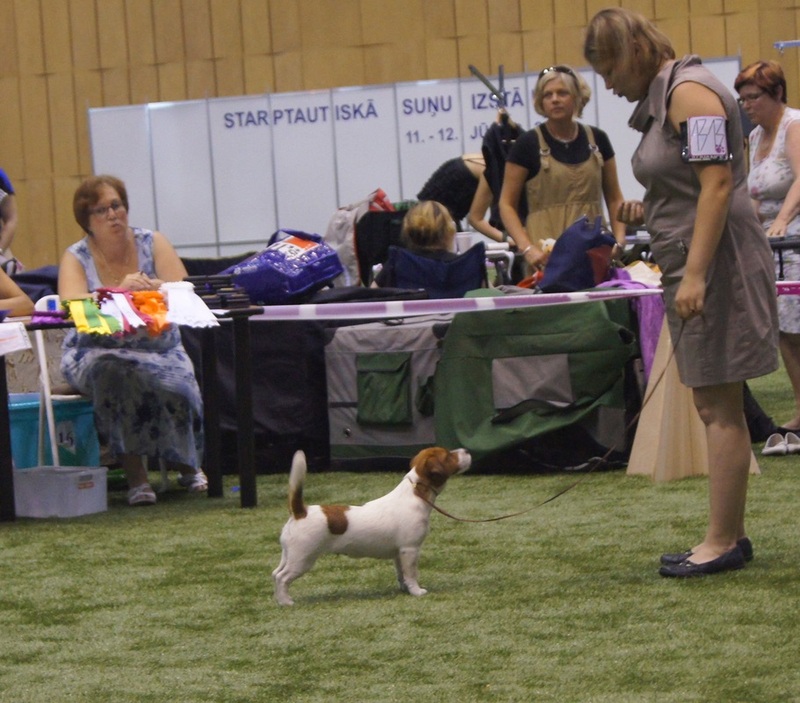 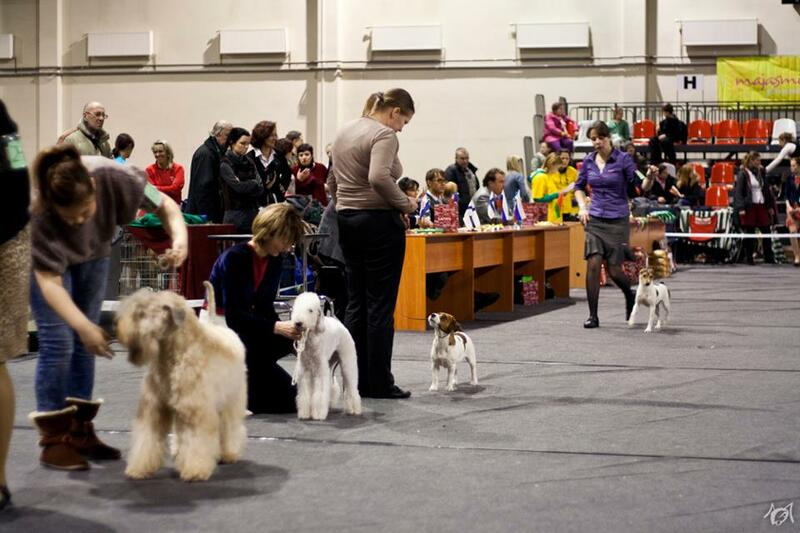 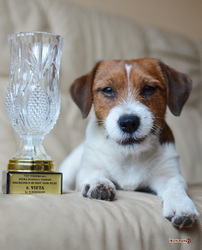 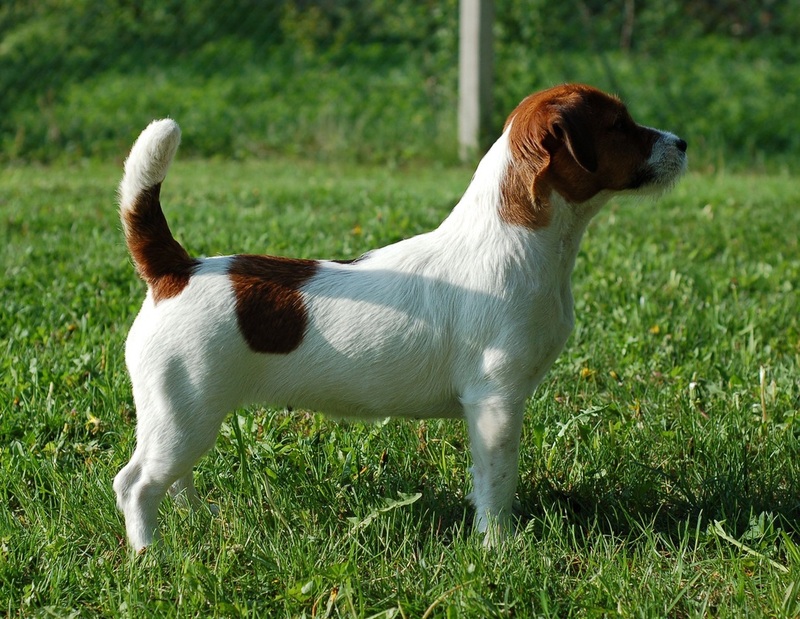 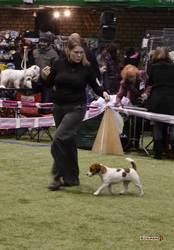 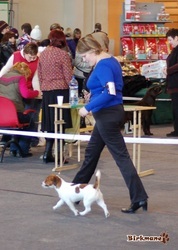 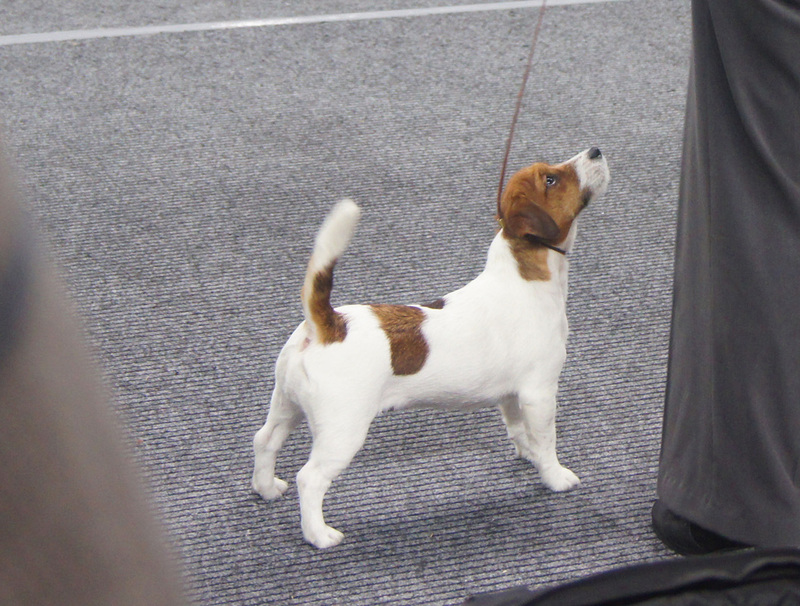 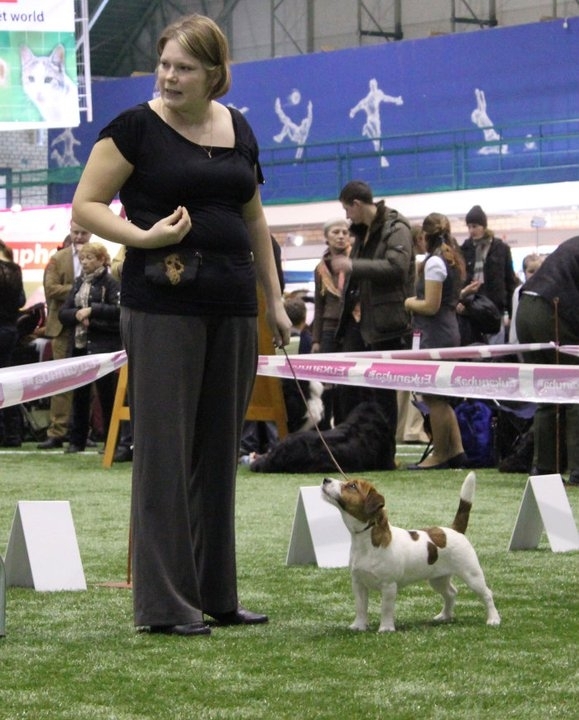 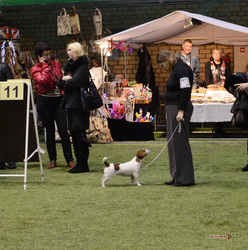 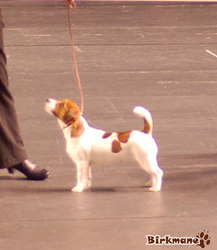 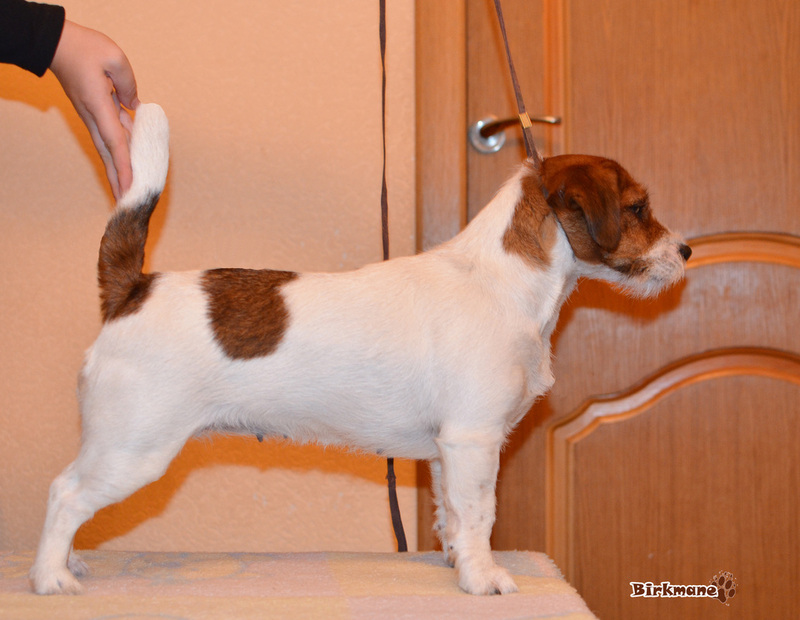 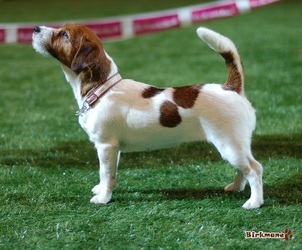 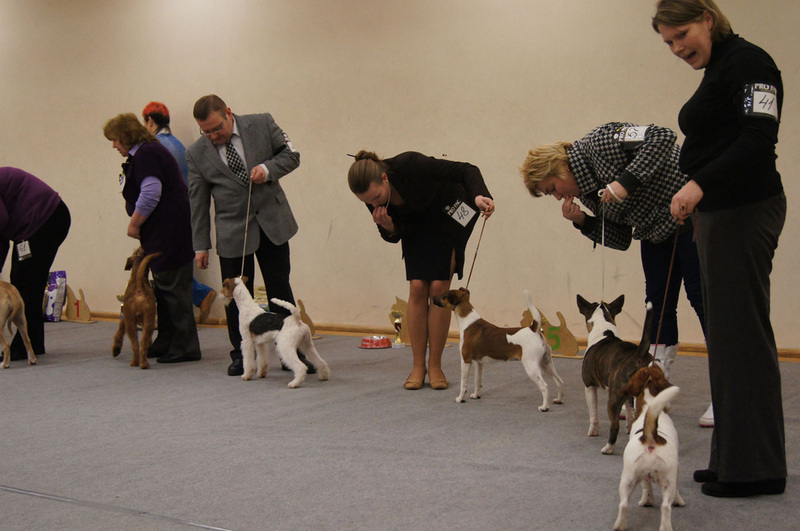 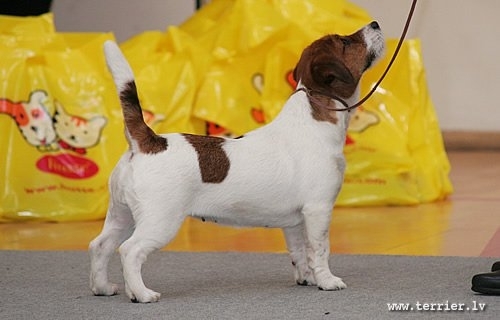 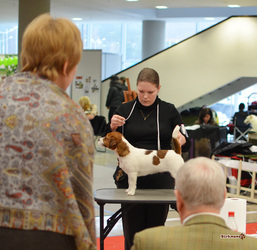 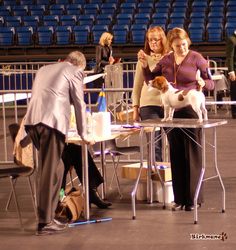 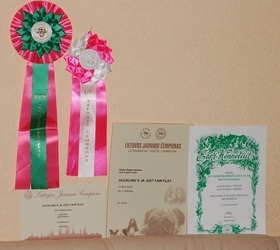 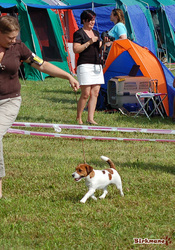 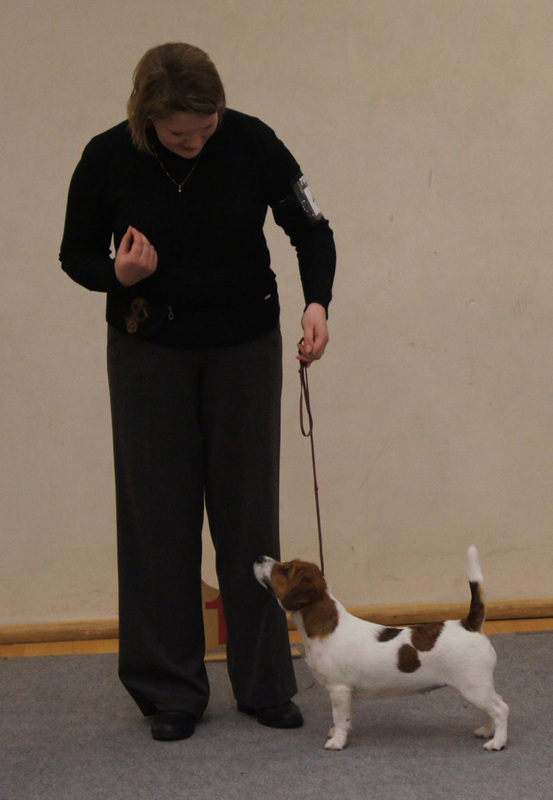 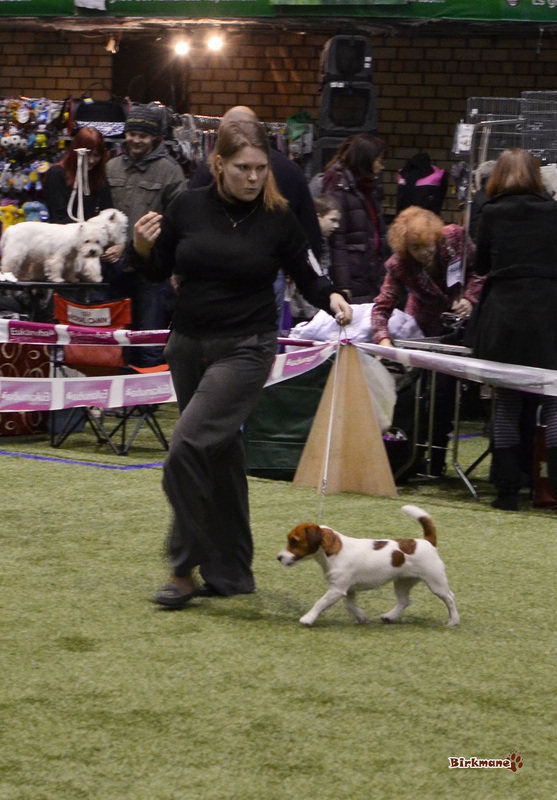 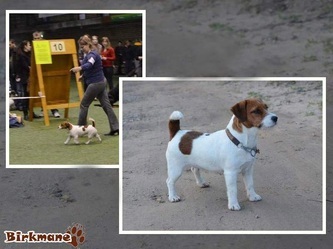 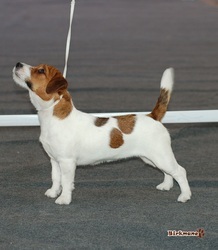 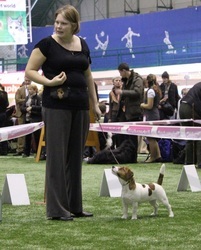 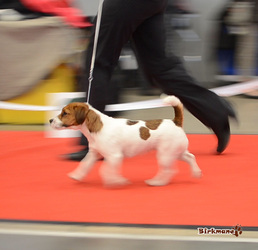 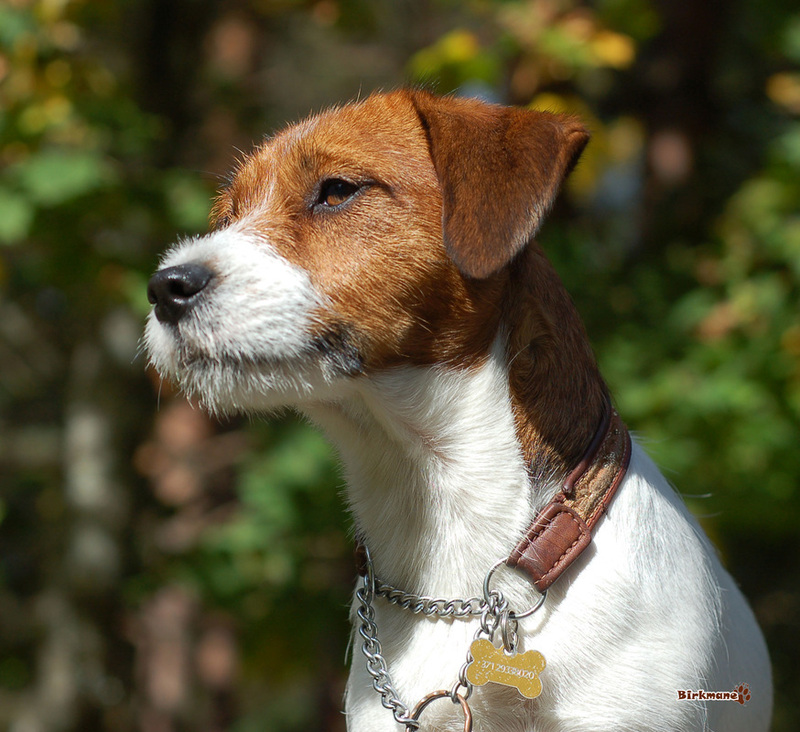 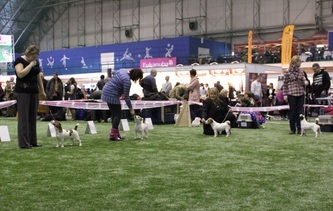 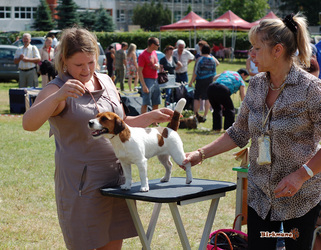 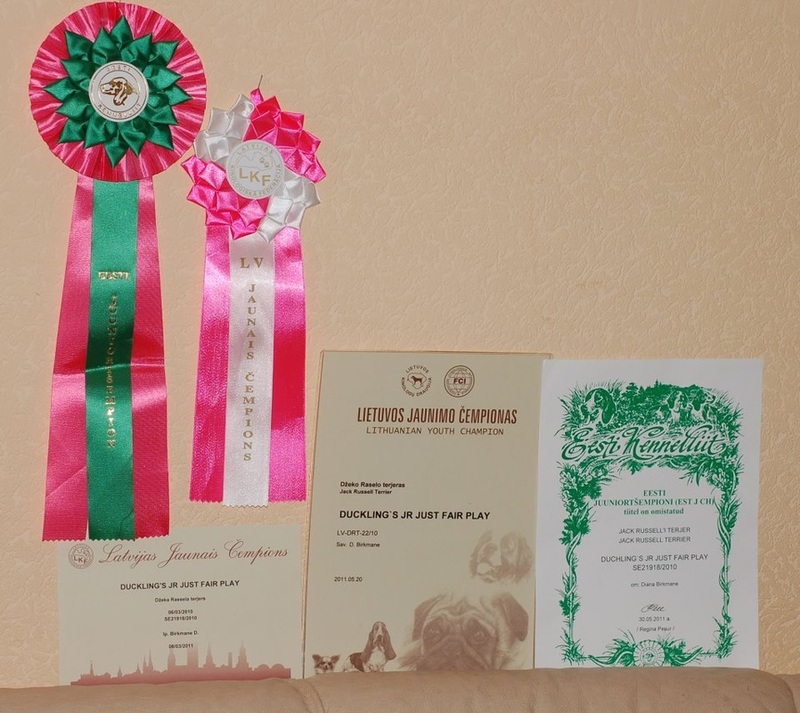 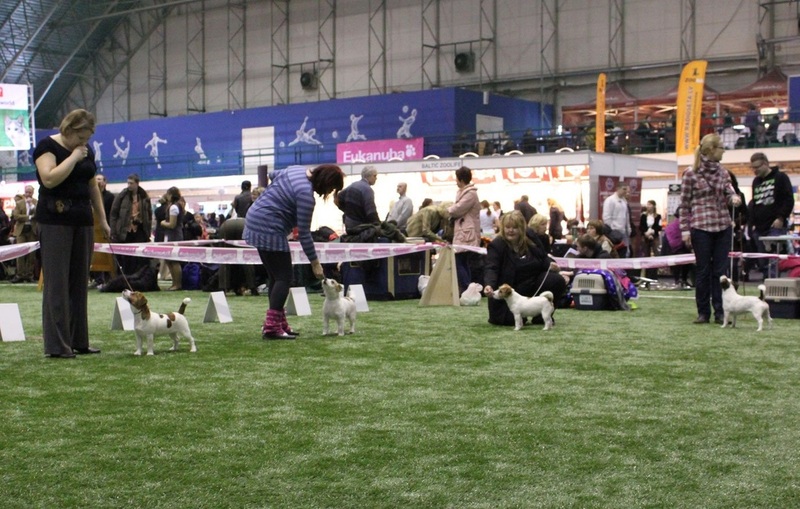 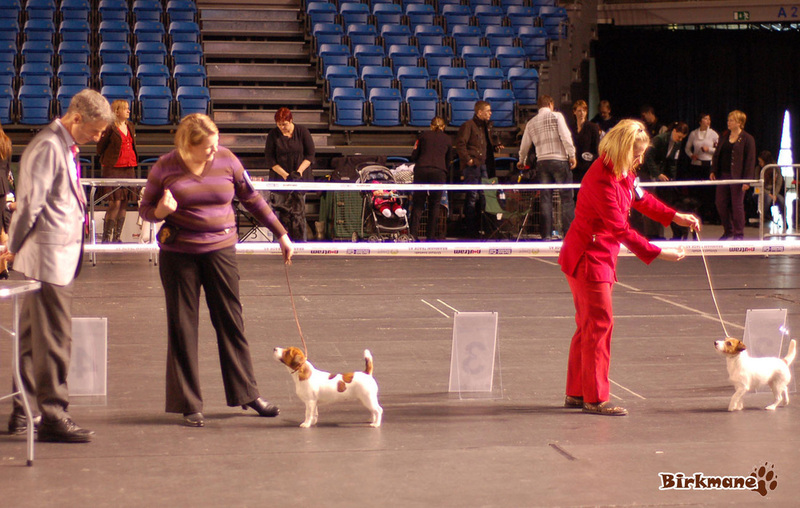 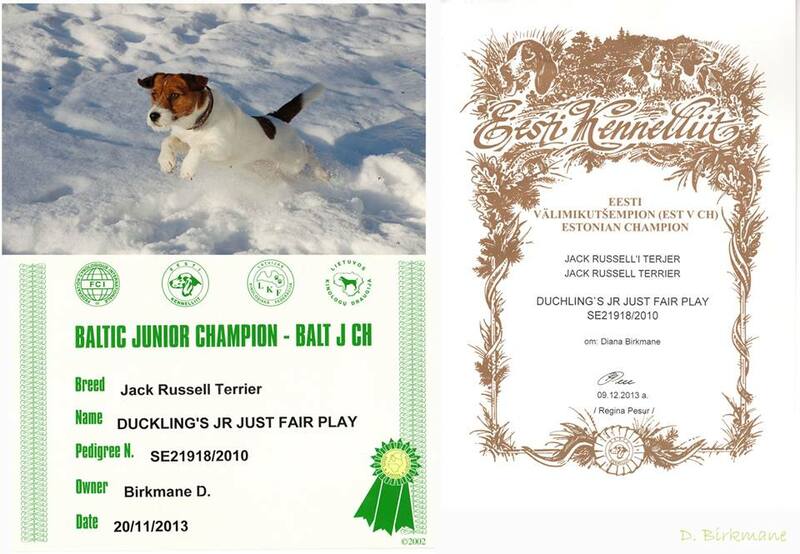 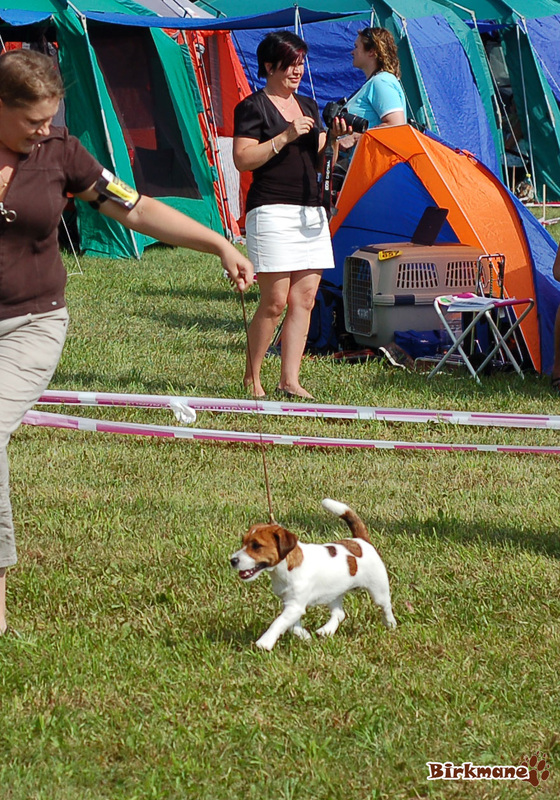 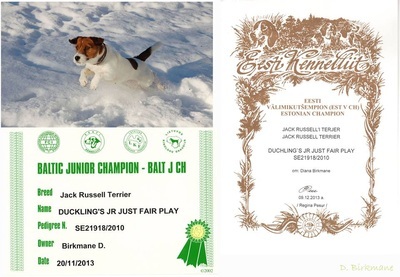 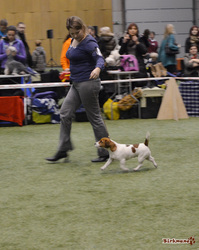 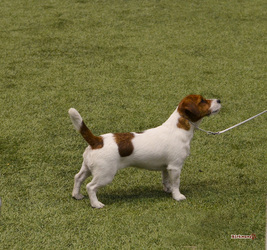 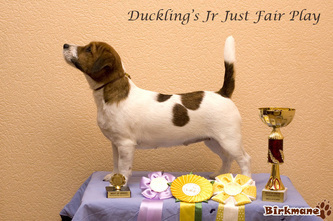 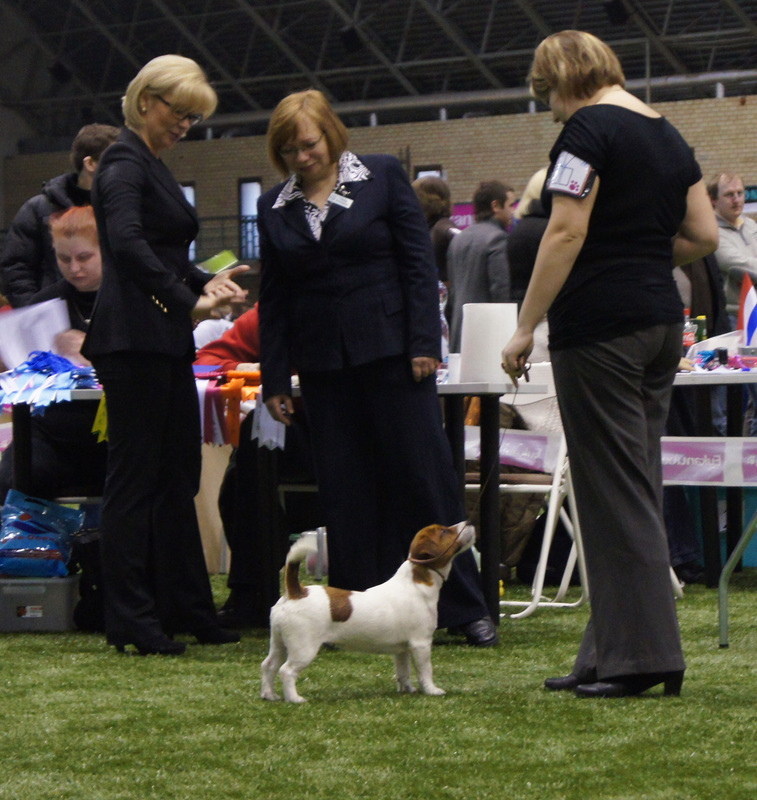 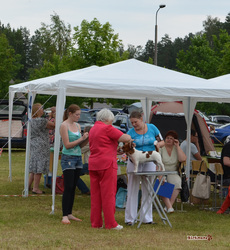 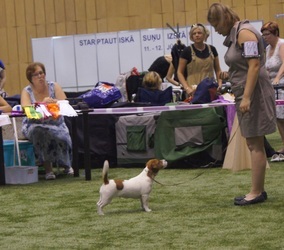 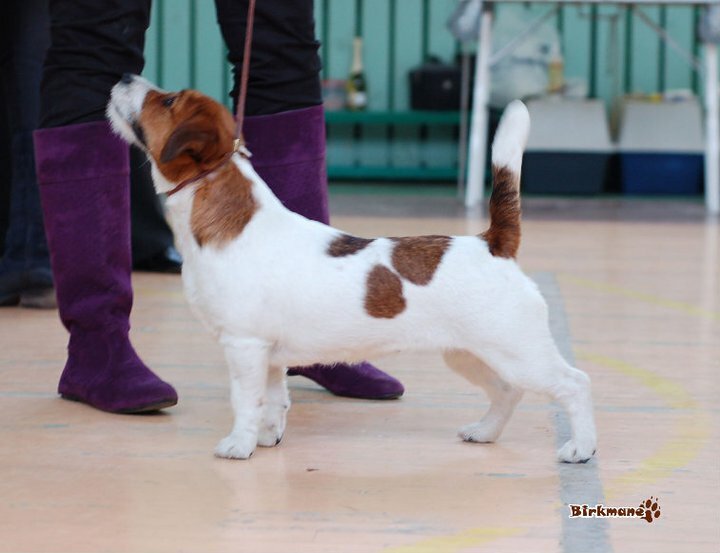 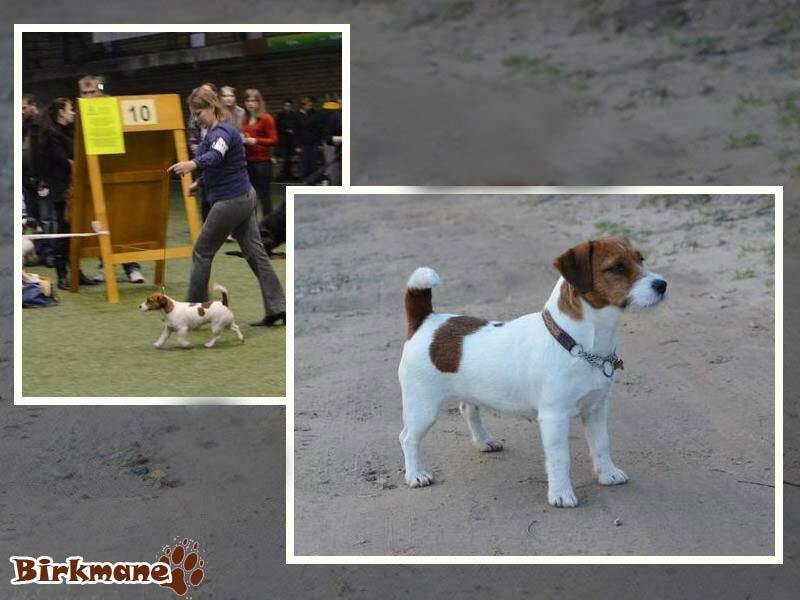 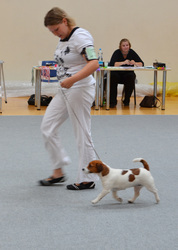 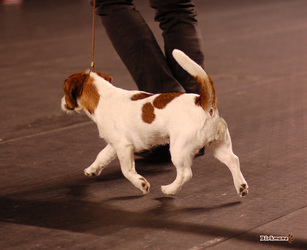 10.12.11 Latvia, Liepaja National Dog Show Locodi Czaba Zsolt Intermed. 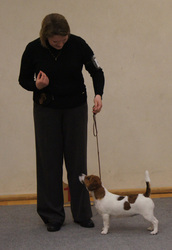 EXC.